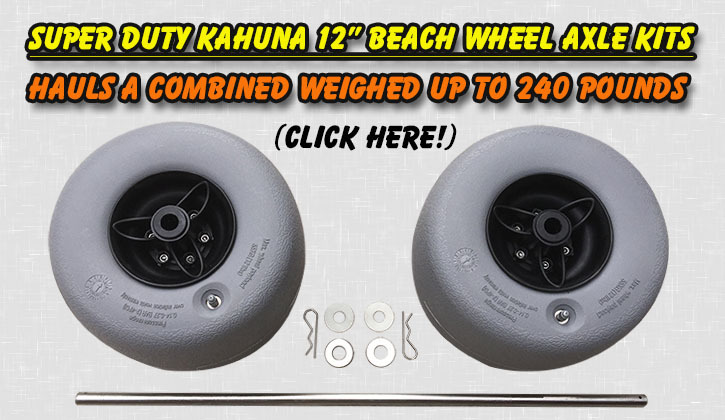 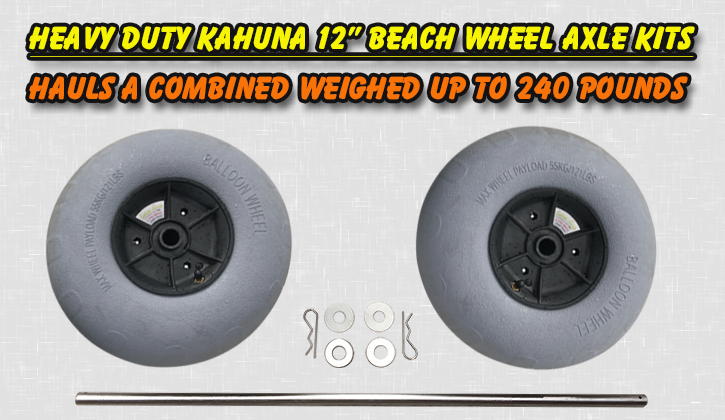 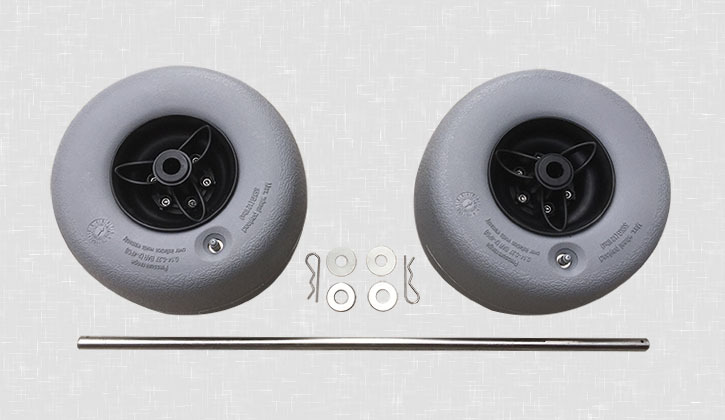 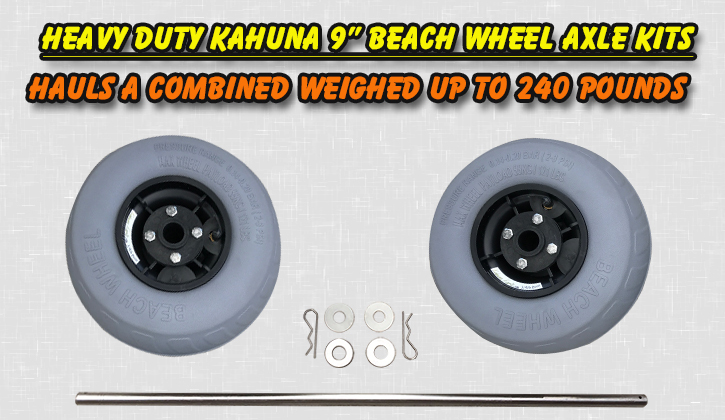 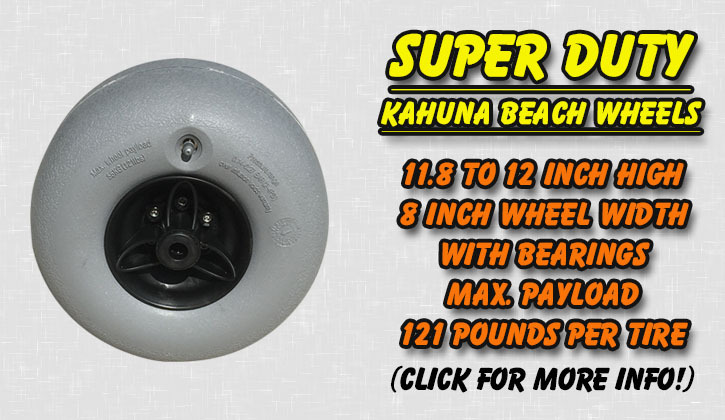 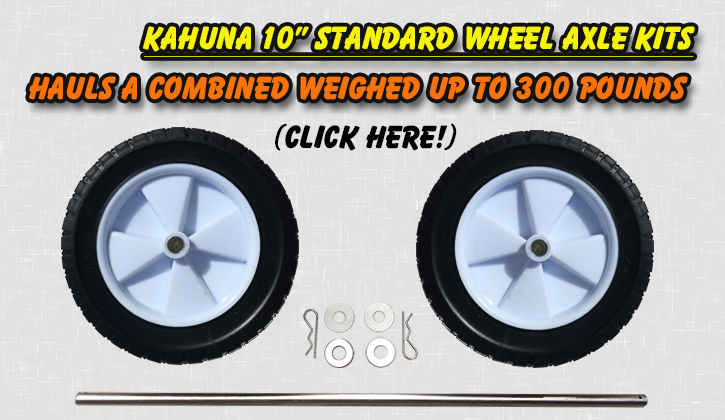 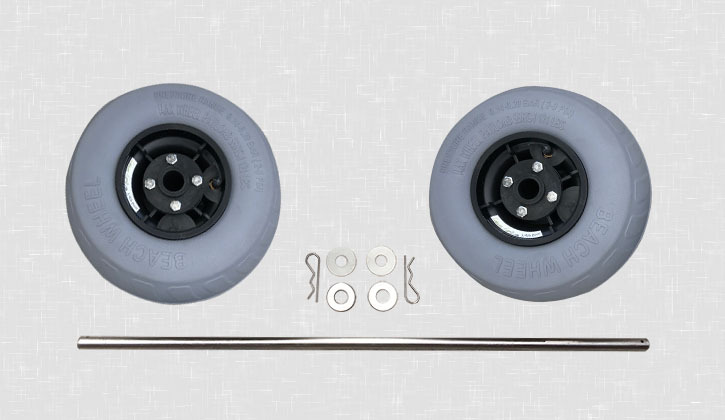 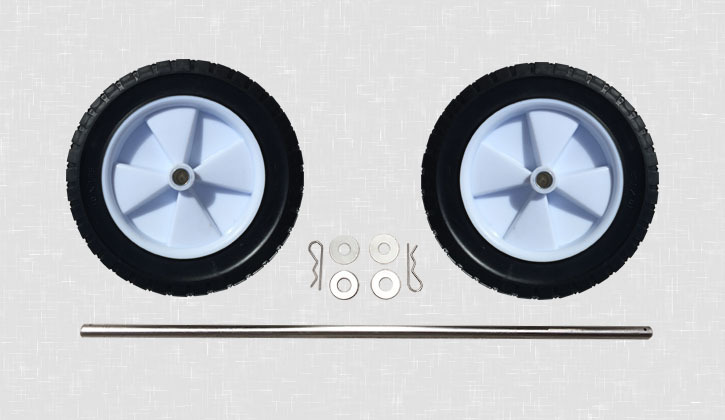 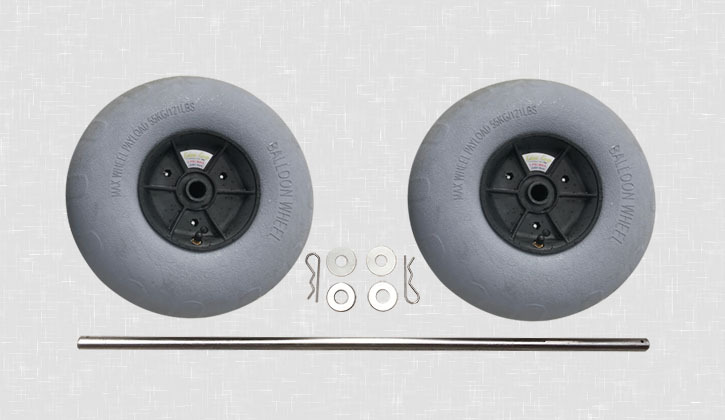 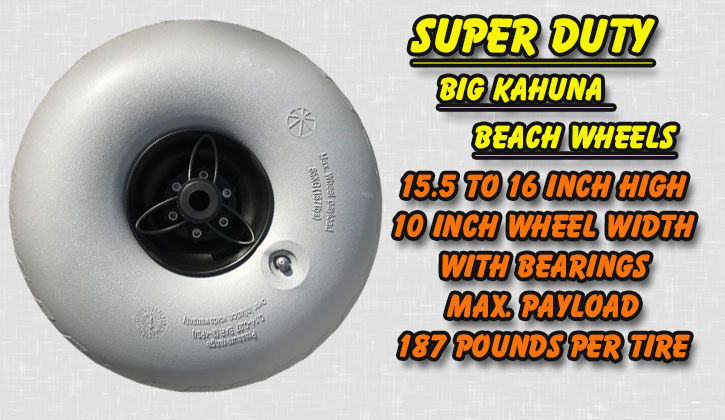 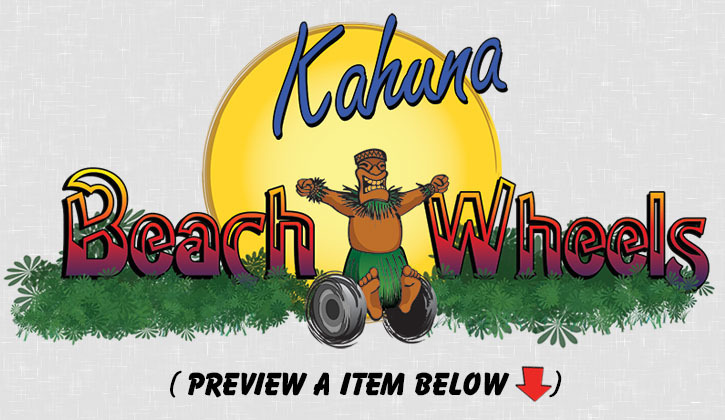 Kahuna Beach Wheels are available separately and DIY (Do It Yourself ) Kits with solid stainless steel or aluminum axles and hardware. 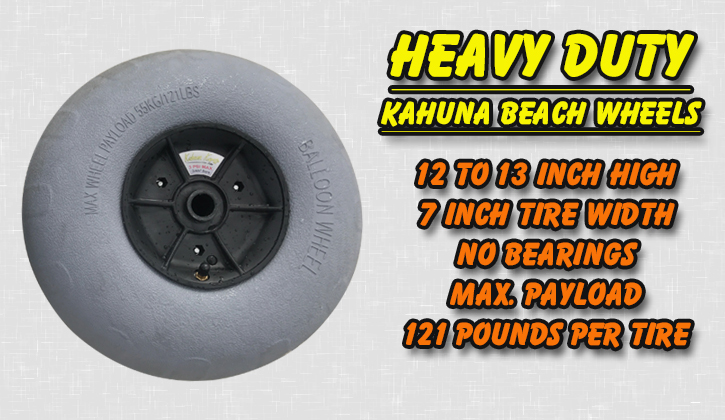 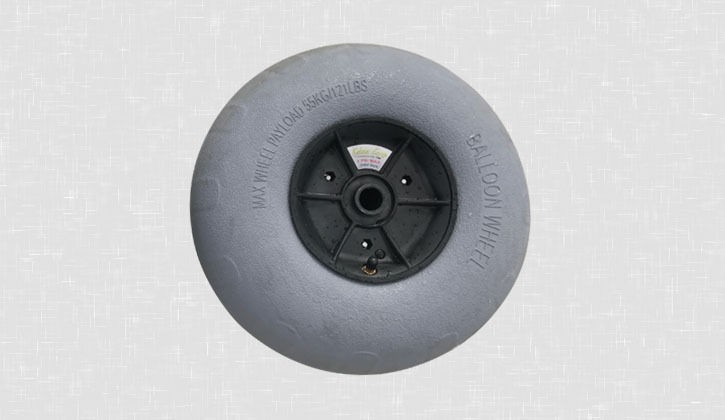 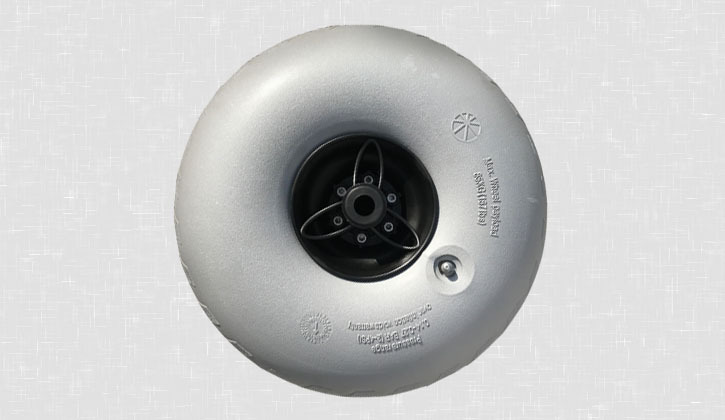 Beach Wheels are also commonly referred to as Balloon Wheels or Sand Tires or a combination both. 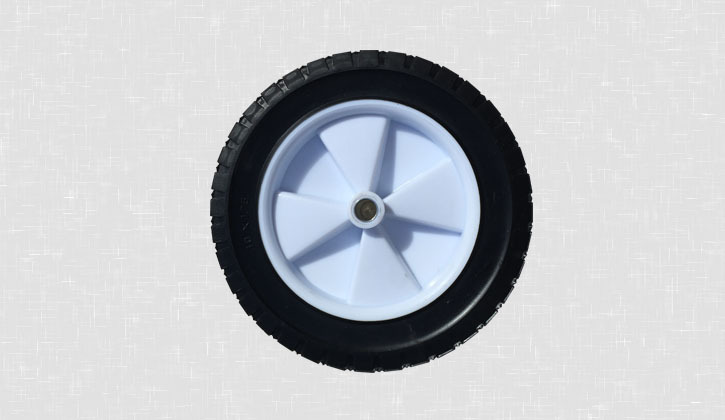 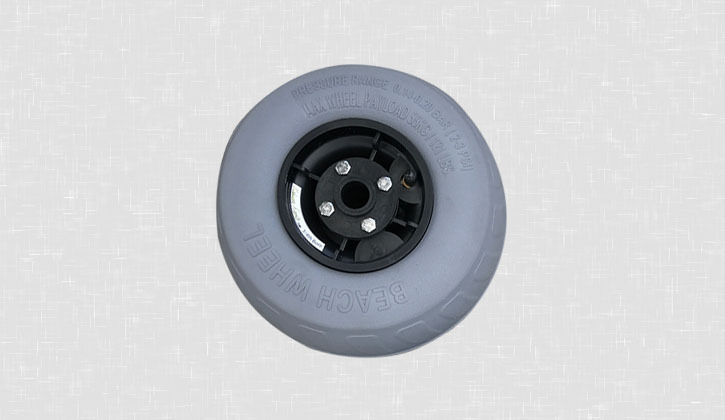 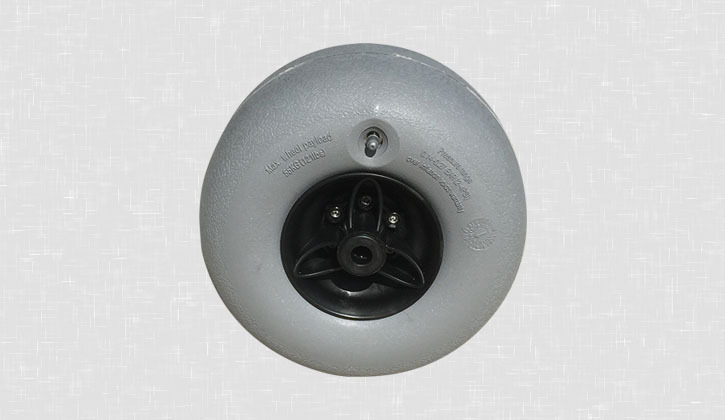 Beach wheels are known to expand within an inch in height depending on evelation and use. 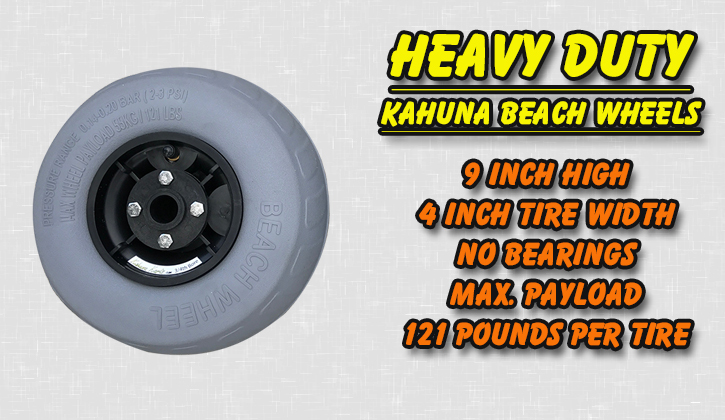 We have done test after test looking for the BEST options to move large loads across soft beach sand and other surfaces. 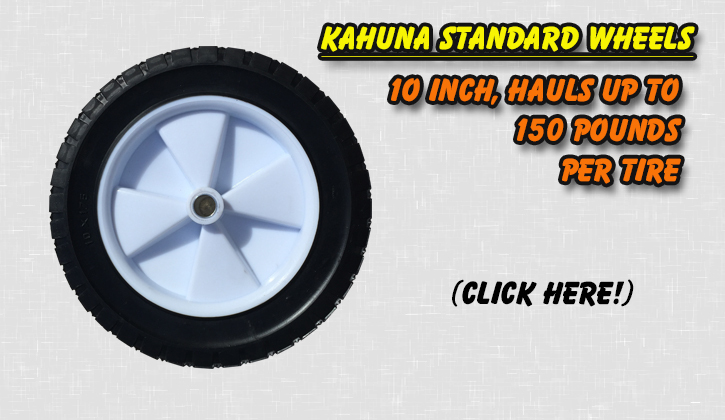 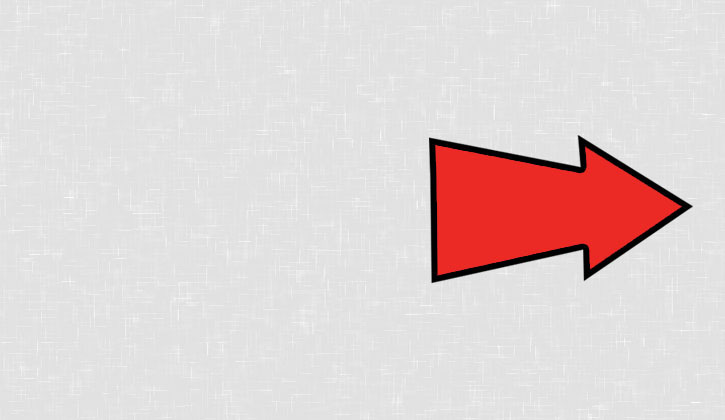 Using anything less is like hauling a stack of bricks through mud.